Dieting is an interesting concept. What makes up a successful diet is often mostly subjective with a few objective points sprinkled in. But when you get down to it, losing weight could be as simple as living a healthy lifestyle. What that means is eating healthy foods and staying active daily. What are the right foods though? There are “diets” that are more like nutrition plans and healthy lifestyles you can adopt. 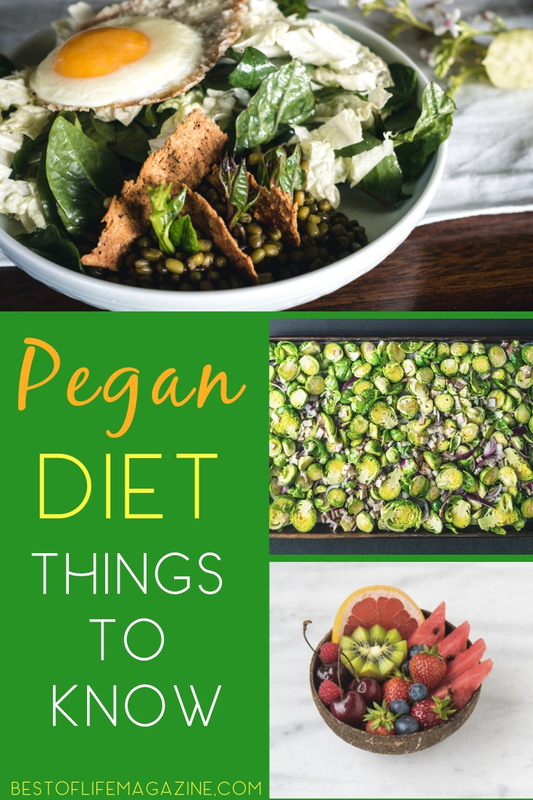 You’ve heard of diets like veganism and paleo, but have you heard of the pegan diet? 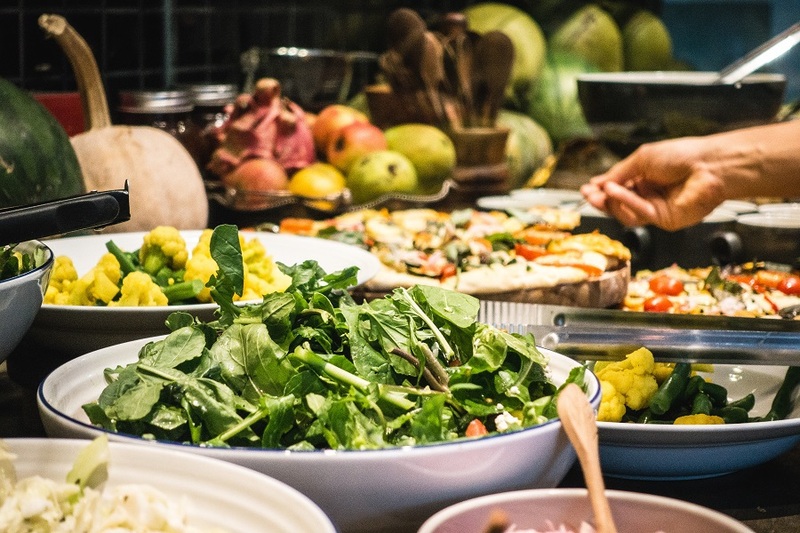 If you’re wondering “What is a pegan diet?”, you’re not alone! 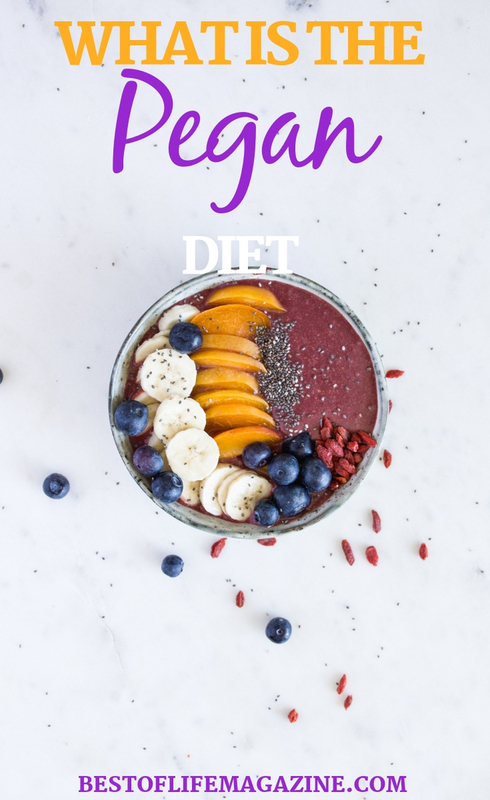 What is a pegan diet and what foods can you eat while on this nutritious diet and eating plan? Our pegan tips will help! The word “diet” can mean two things. It can be used to describe your eating habits, and it can also be used to describe a specific plan you’re following for weight loss. However, these two definitions are not mutually exclusive. In the generic sense, if you used to have an unhealthy diet and have switched to a healthy diet, you’ll most likely have lost some weight. But within the broader definition of your new healthy diet or lifestyle, you might choose to customize and combine some more specific diet ideas. This brings us to answering the question, what is a pegan diet? A pegan diet is the combination of the paleo diet and the vegan diet. Being a vegan means you only eat things that come from the earth. People who follow a vegan diet don’t eat any animal products, including things like milk and eggs. Some stricter vegans won’t even use inedible animal byproducts, like leather or wool. In order to understand what a pegan diet is, it is important to know what veganism is first. A paleo diet is an idea of eating foods that were around in the paleolithic era. On a basic level, eating paleo means eating as cave people did, or at the very least, how we think they ate. Interestingly enough, these foods include meats but also exclude dairy products in a similar way to veganism. This diet is also important to understand if you want to know what a pegan diet means. 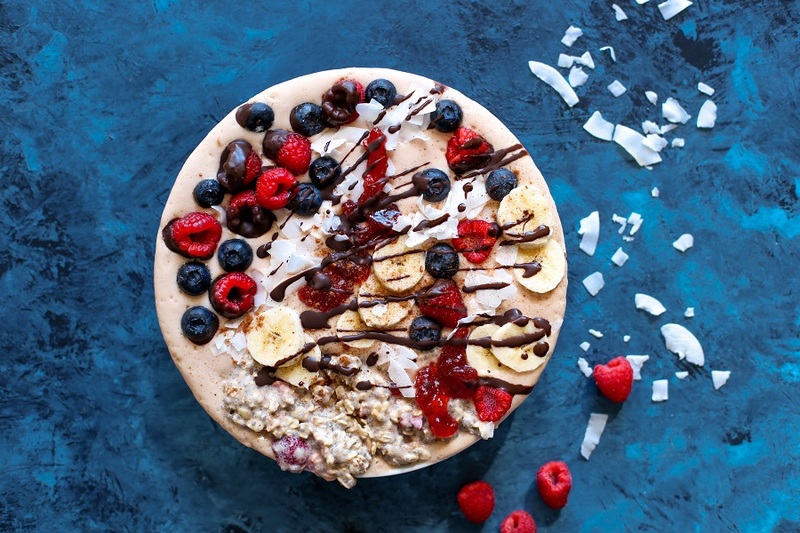 A pegan diet is the combination of the ideals of both vegan and paleo diets, taking some aspects of one and some aspects of the other and making something new. This is why it is hard to say that vegan + paleo = pegan because the rules aren’t exact and what is against the rules of one is perfectly fine with the other. The biggest rule that you can’t break to be a vegan is with meat and in the pegan diet, you can eat meat. The pegan diet could also be described as an altered paleo diet. Plants, by far, take center stage in the pegan diet. However, you can also eat meat in moderation. In fact, meat is almost considered a topping or a side dish when it comes to a pegan diet. The mascot of a pegan diet should be a salad with a chicken strip sliced up on top. So, a list of what to eat on a pegan diet would look like this: vegetables, fruit, nuts, seeds, fish, meat (as a topping or side portion), eggs, and some oils. The pegan diet also mixes and matches the no-no’s of both a vegan diet and a paleo diet. While you can eat meat and eggs in moderation on the pegan diet, you can’t eat dairy. Also, like most healthy diets, sugar is a big no-no on the pegan diet. The list of things NOT to eat on a pegan diet are: dairy, grains, legumes, sugar, some refined oils, processed foods. It should be obvious that sugar and processed foods don’t have any place in a healthy diet, but legumes and grains are straight from the paleo diet. The pegan diet is meant to help you take in more fruits and vegetables. Many fruits and vegetables are high in fiber which helps with not only weight loss but by giving you a feeling of being full. There is also an obvious lack of calories in a plant-based diet which equates to weight loss. The important thing is to remember that you will be ditching the animal products to a certain degree and replacing them with healthier options like greens. What is a Pegan Diet? | Gluten-Free? The pegan diet isn’t exactly gluten-free as you can eat some gluten. However, by removing grains, you get rid of one of the biggest contributors of gluten to your body. In fact, the pegan diet allows for a small amount of gluten into your diet from grains but it shouldn’t be consumed regularly. There are some added health benefits of cutting most of the gluten out of your diet as well. Looking at and comparing the lists of foods you can eat to foods you can’t eat, one thing becomes obvious. This is a relaxed approach to a diet. It is relaxed in the sense that you will essentially become a vegan who can still eat a little meat. However, the rules of this nutrition plan are perhaps more complex than what you may be familiar with. For example, we know that a vegan can’t eat any animal products. Simple. But the pegan diet allows for some animal products. This is why the pegan diet might initially seem more complex; there are more gray areas to consider. A pegan diet should be considered a more generic type of diet or way of eating, rather than a rigid diet designed for weight loss. With this diet, weight loss should be seen as a byproduct of eating a healthy diet. Many of us have heard health professionals say that to lose weight, all you need to do is eat healthily. Well, pegan is a version of that healthy diet. No doctor will tell you not to eat more greens or plant-based foods, or not to eat less red meat. However, weight loss will only come with time, as it should. What is a Pegan Diet? | Should You Try Pegan? 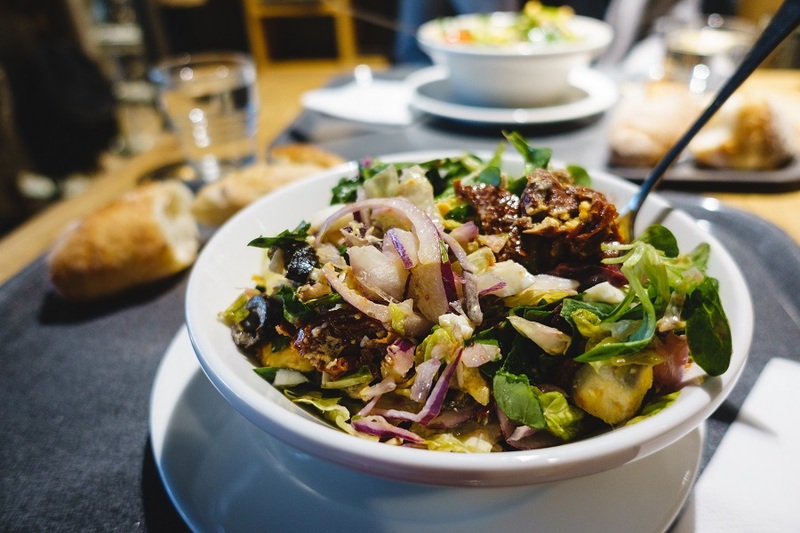 If your goal is to eat healthier, then absolutely try the pegan diet. If your goal is to lose weight, sure, give it a shot. But if you are happy with your diet, there is no need to give it a try. There is nothing remarkable about the pegan diet save for the fact that it is a healthy approach to eating. The dangers are in how you restrict your diet. Some foods are necessary, especially if we live more active lifestyles. Be aware of what your body needs before drastically changing your diet and be sure to consult your doctor before trying a meal plan that is opposite of what you’ve been doing.